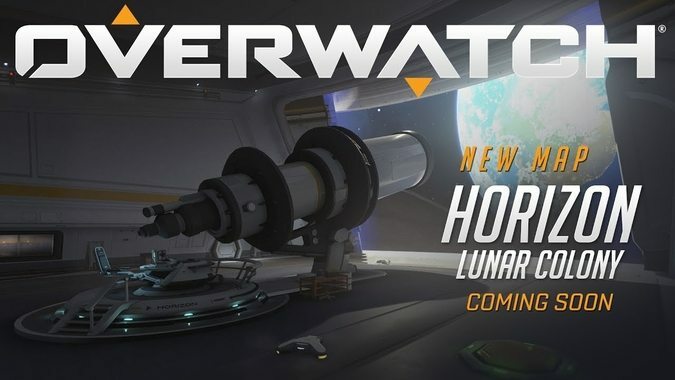 Today's Overwatch patch didn't add much new content, but it revamped two things which have been a big problem for a while: Symmetra and the Horizon Lunar Colony map. 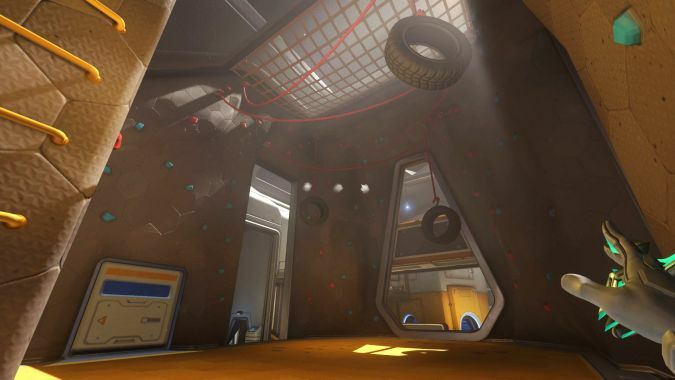 Looks like the cat is out of the bag -- or more accurately, the gorilla's out of the research facility. 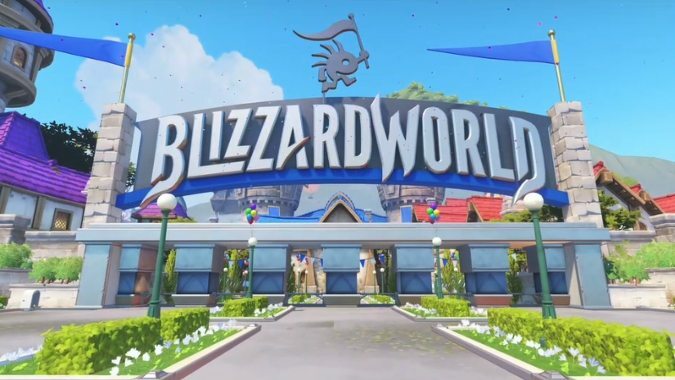 Update: Blizzard World is live! 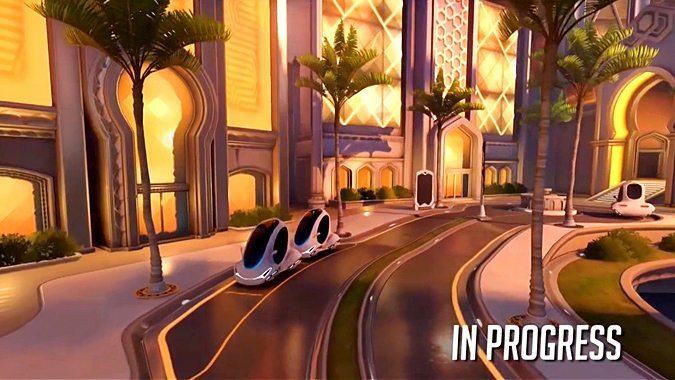 When Jeff "Jeff from the Overwatch team" Kaplan started waxing lyrical about California during the opening ceremony at BlizzCon 2017, I wasn't quite sure where he was going with it. 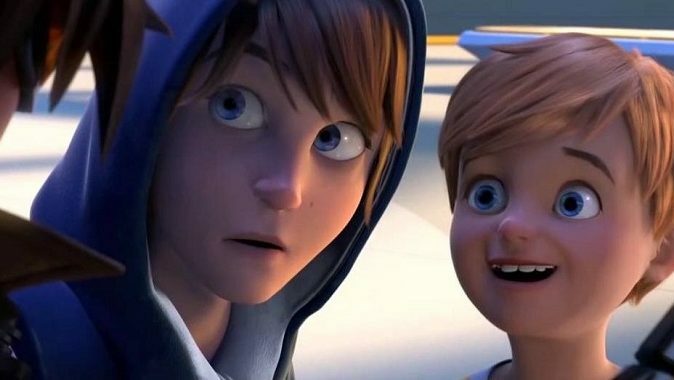 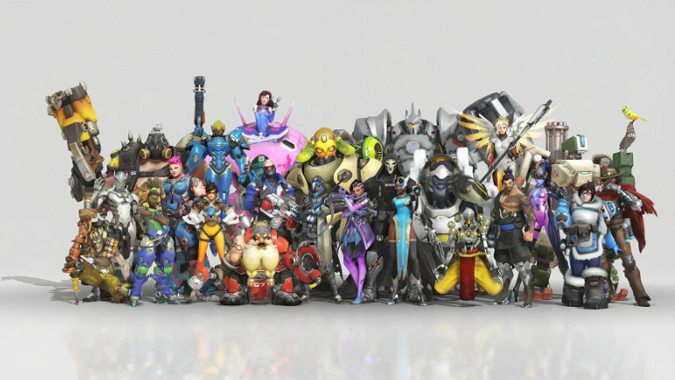 Overwatch officially launched on May 24th 2016. 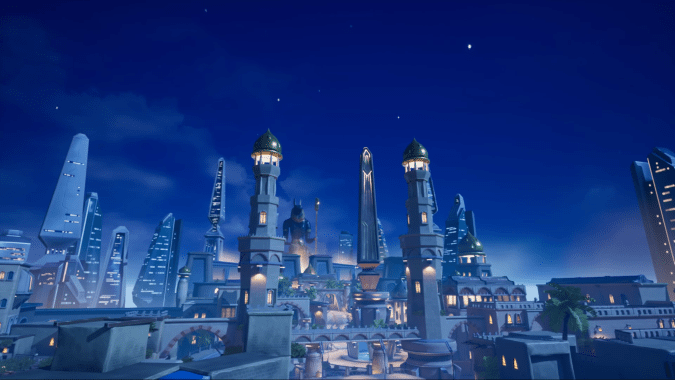 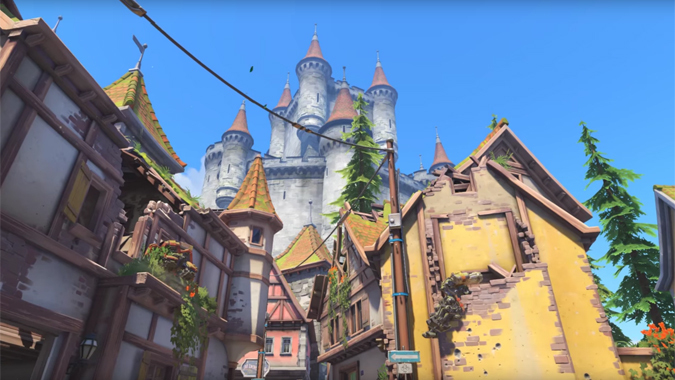 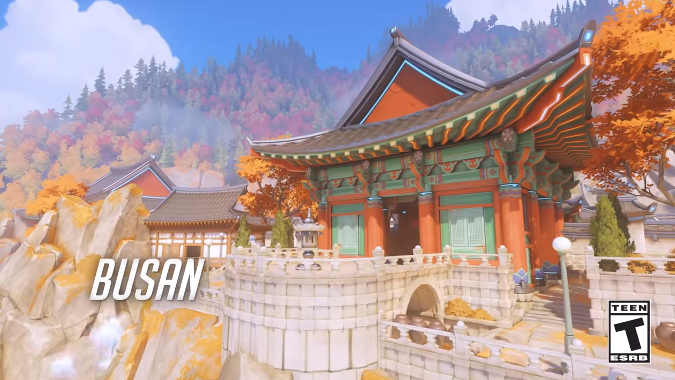 A new build of the Overwatch PTR just came online, and despite some hefty patch notes the only change since the previous build appears to be the still-in-development Oasis map.